A deep and comfortable bathtub, the Infinite Arco 1700 3TR Inset Bath is an excellent option for your hob or built-in bath design. Featuring 3 sided tile flanges allows installation into walls for shower over bath application. 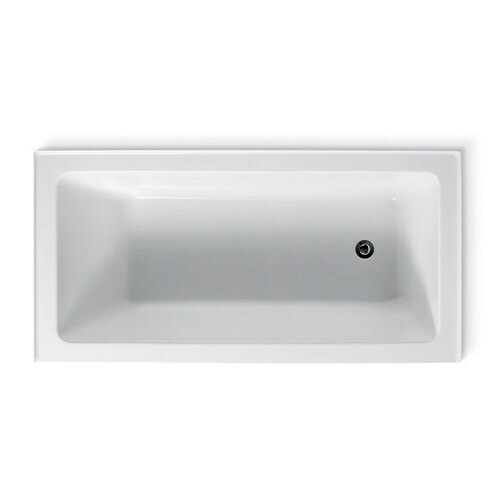 Manufactured using quality sanitary grade acrylic with excellent heat retention and self-supporting base with adjustable feet for easy installation. This popular bath series is available in a range of sizes, and comes with or without tile flanges.